Wait, didn’t Sam Adams just launch a New England Pale Ale a few months ago? You can be forgiven any confusion: That 2018 launch was a New England IPA, and this is a New England Pale Ale. Both are juicy/hazy brews, but they’re surprisingly different in construction. Also worth noting, it’s quite a bit lower in alcohol than the IPA version. I like this version just as much as its ancestor. There’s plenty of citrus here — more orange and lemon than pineapple and mango — but none of this is overwhelming. The bitterness is modest as promised, lightly earthy and gently piney, playing the foil to the fresh fruit. The finish is easygoing and approachable, lightly nutty at times. 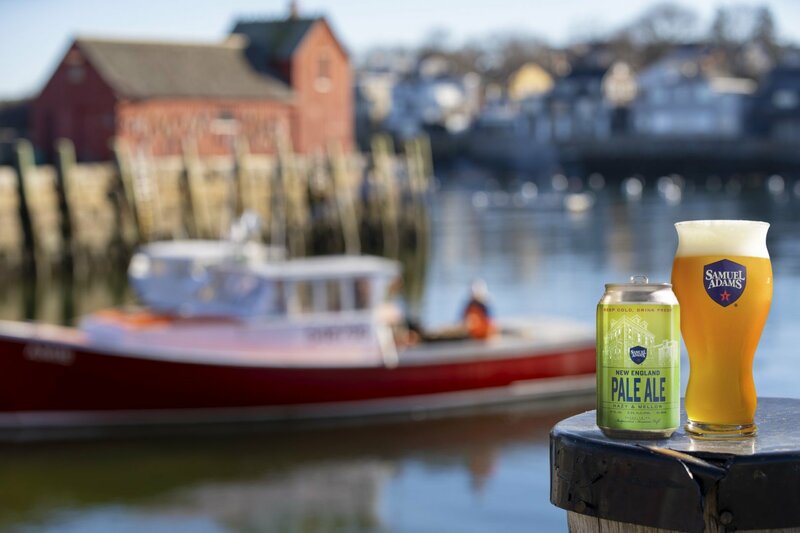 All told, New England Pale Ale doesn’t reinvent the style, but it does do a credible job of recreating it at a welcome, moderated alcohol level.